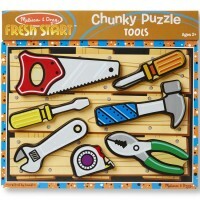 Find the right puzzle spot for various occupations puzzle pieces or stack a pyramid - all with Melissa & Doug's new Occupations puzzle. 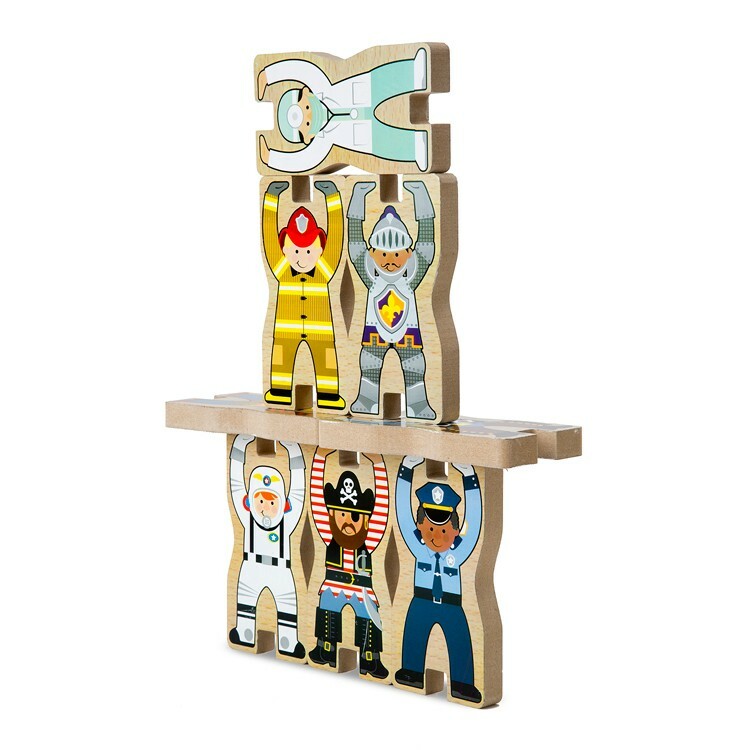 Learn different professions, expand vocabulary, improve spatial reasoning, and play with the fun career characters - all with one educational toy! 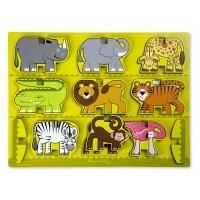 Melissa & Doug's Occupations Stacking Chunky Puzzle brings 9 chunky figurines that are the puzzle pieces and the stand-up toys at the same time. 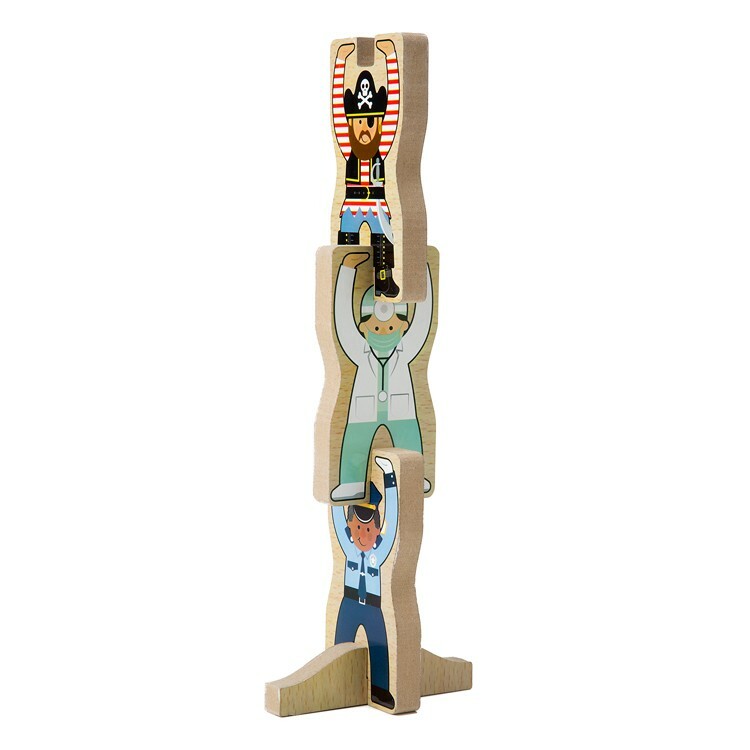 2 included wooden stands help the little hands to stand the career people on the floor or tabletop. 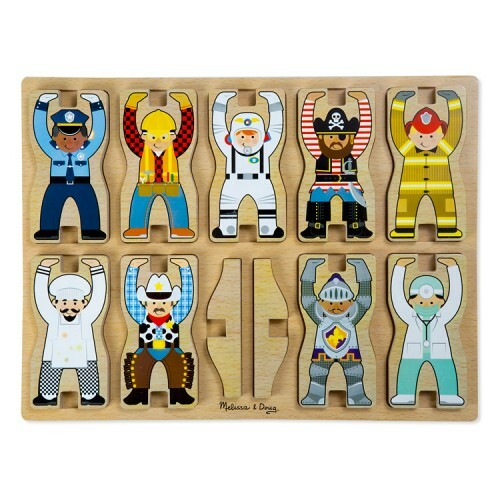 This occupations learning puzzle presents police officer, builder, astronaut, pirate, fireman, doctor, knight, cowboy, and chef to the preschool kids. 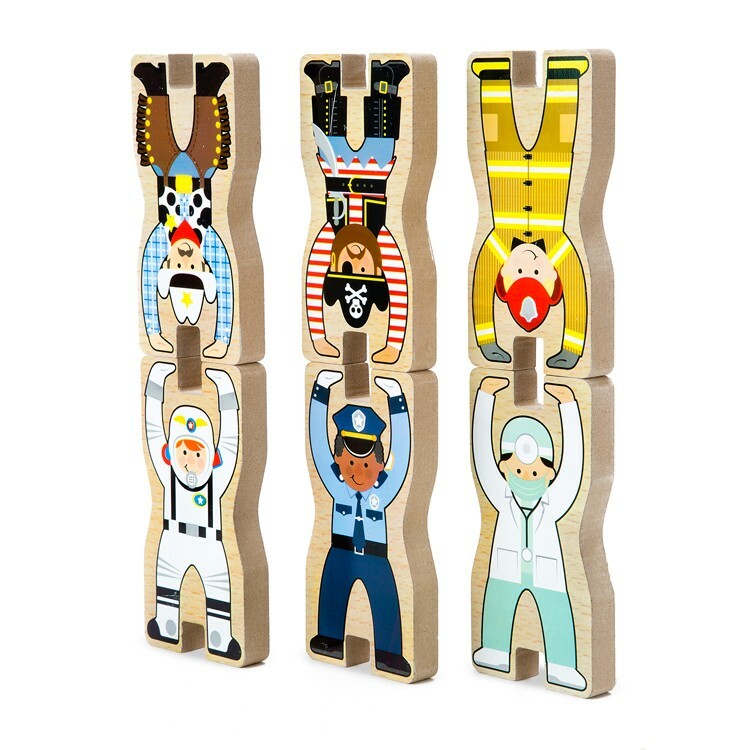 Learn about different jobs while you play with the chunky wooden characters from the Occupations Stacking Chunky Puzzle. 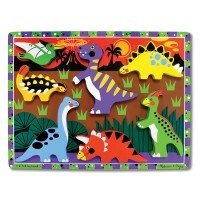 As all Melissa & Doug's toys from Educational Toys Planet, this preschool chunky puzzle complies with all US toy safety regulations. 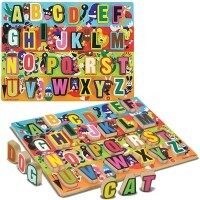 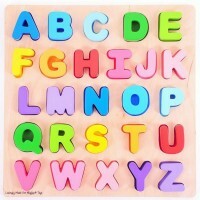 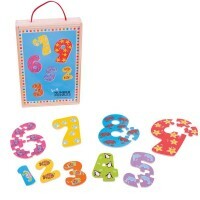 Dimensions of package 13" x 1" x 16"
Write your own review of Occupations Stacking Chunky Puzzle. 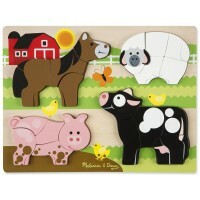 or careers and have some good plain fun. 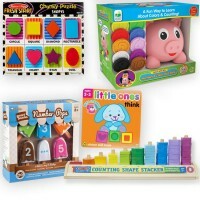 They can also be stacked to create a pyramid which is a unique and pretty interesting feature.